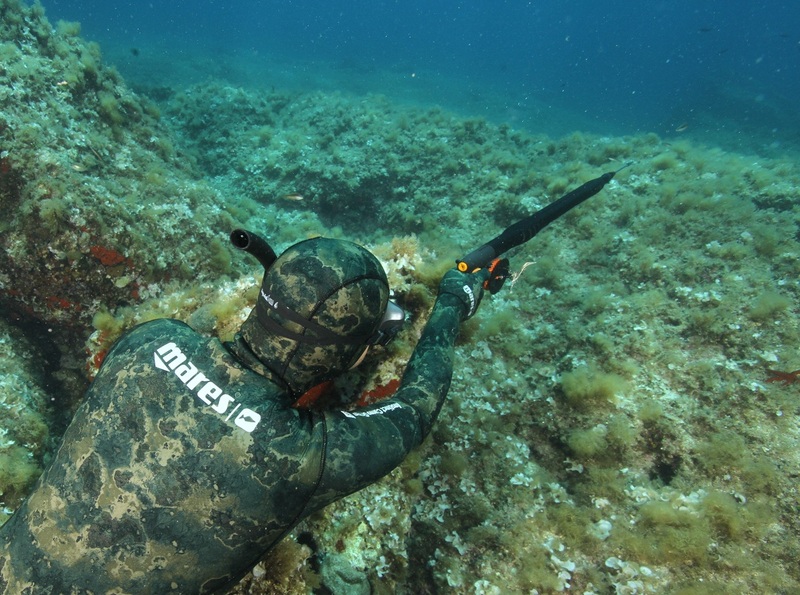 A week in search of the fish of life in the shallows of Centuri and San Florent! A fascinating sailing cruise for spear-fisherman in Corsica; a week to fish and for those who want the chance to learn the rudiments to run a 40-feet sailboat. 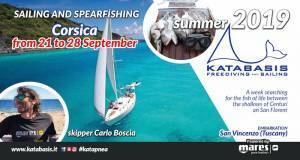 An opportunity to treat yourself to a holiday to practice spearfishing techniques and acquire the basic knowledge during sailing. The costs of diesel fuel, galley and any mooring ports will be managed by a common pool between the crew (Skipper excluded). All participants will be invited to participate equally in routine cleaning and meal preparation.